What kind of leadership best supports OD? What is the relationship between leadership and organisational culture? 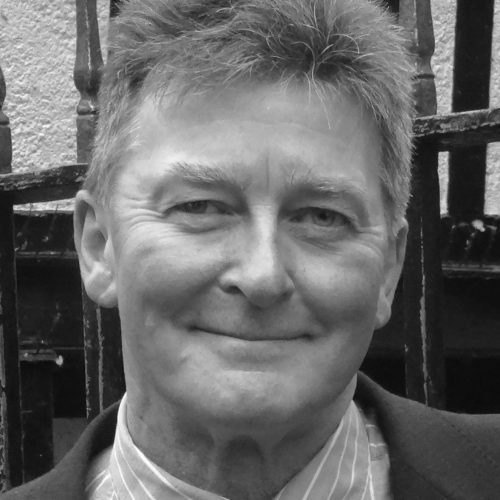 What can we learn from our own experience and from recent management thinking on leadership? These were some of the questions that participants from across the WWF network discussed during a virtual workshop that Rod Sterne from WWF UK and Bruce facilitated in September. The virtual workshop was attended by 39 people (19 remote – spread from Bolivia to Myanmar, and 20 together in a conference room in Tanzania!) and smoothly organised by my colleague Órla Cronin using Zoom. Using ‘Colleague Quotes’ and quick multiple choice polls to stimulate discussion, the participants explored the ideas of leadership in complex environments, distributed leadership, leadership ‘superpowers’, ‘Ubuntu’ and the effects on organisational culture of ‘performance-related’ and ‘dialogic’ leadership ‘mindsets’. One hour proved to be too short a time to address all the issues we were keen to discuss but we received lots of positive feedback about the participatory nature of the online experience. 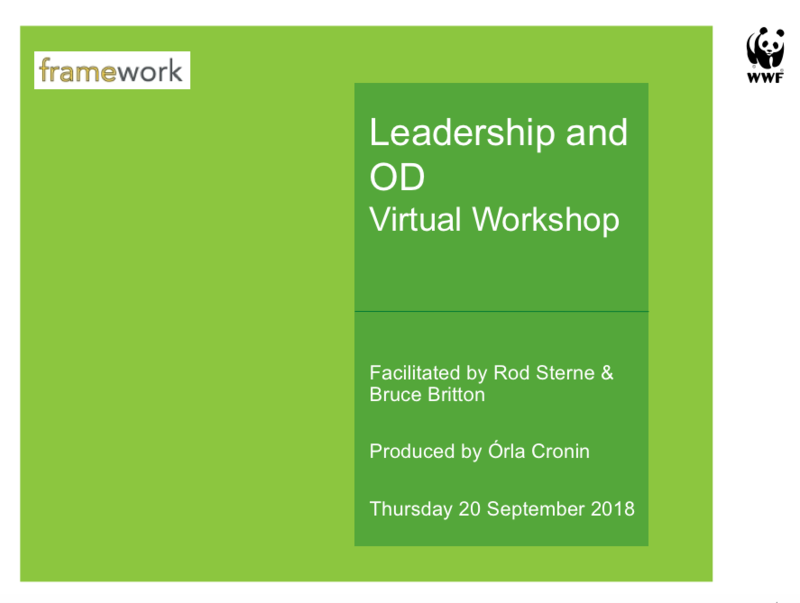 The virtual workshop has stimulated a number of discussion threads which are being pursued through the WWF OD community of practice Facebook Workplace.